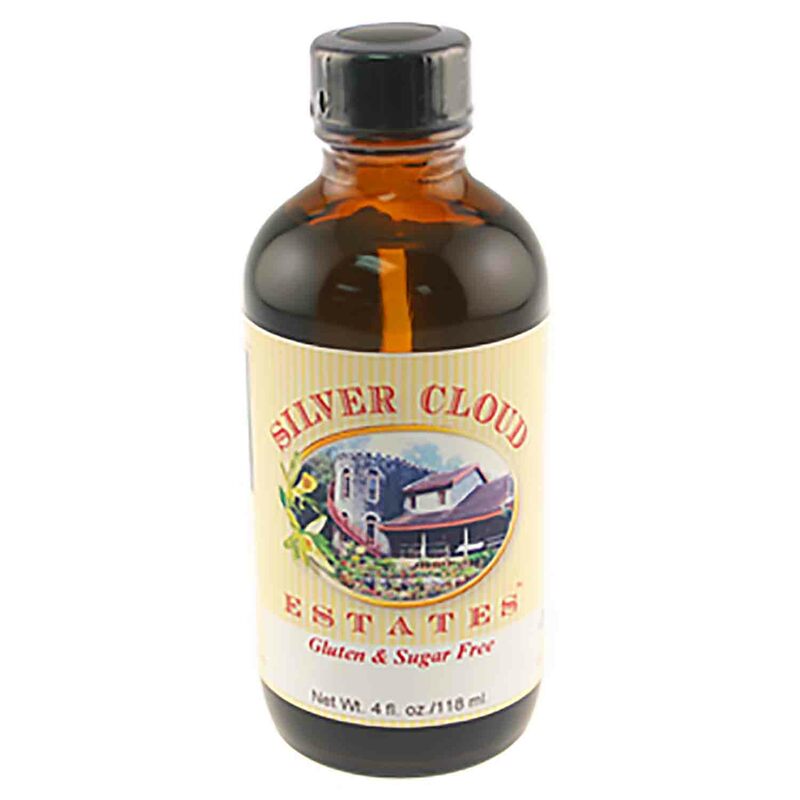 Brand: Silver Cloud Estates SCE-014 Units: 4 oz. jar As soon as you open a bottle and smell this Pure Peppermint Extract you will know why so many customers believe it is the best tasting peppermint extract they have ever used. Its great flavor is due to the fact that Silver Cloud uses only the finest Oil Peppermint (Mentha piperita) from the State of Idaho. This peppermint oil is used in some of the best tasting mint products in the world. This Pure Peppermint Extract can be used in cakes, cookies, brownies, frosting and homemade ice cream. For a delicious treat try adding this extract to chocolate sauce or hot chocolate. As soon as you open a bottle and smell this Pure Peppermint Extract you will know why so many customers believe it is the best tasting peppermint extract they have ever used. Its great flavor is due to the fact that Silver Cloud uses only the finest Oil Peppermint (Mentha piperita) from the State of Idaho. This peppermint oil is used in some of the best tasting mint products in the world. Ingredients: Alcohol, Oil Peppermint and Water.